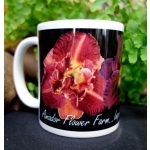 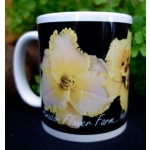 Amador Flower Farm Ceramic Mug - Orange Shipping Included! 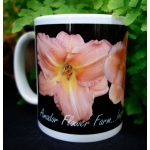 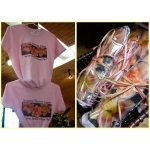 NEW at the flower farm and shipping is included in the price! 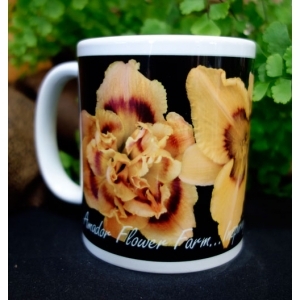 Our mugs are adorned with photos of our very own daylilies. 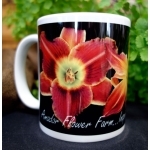 The mugs are 11oz stoneware with a glossy finish and an easy comfort grip curved handle. 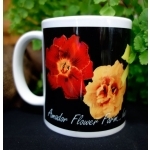 Shipping is INCLUDED in the price for the contiguous United States!